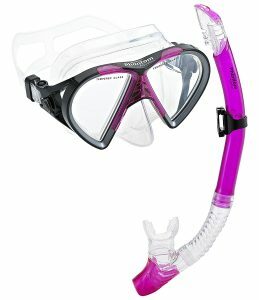 Snorkeling is what opens the doors into an underwater paradise, and you just need to have a good scuba mask to enjoy the scenes of its breathtaking beauty. And with the many options available this should not be a problem. 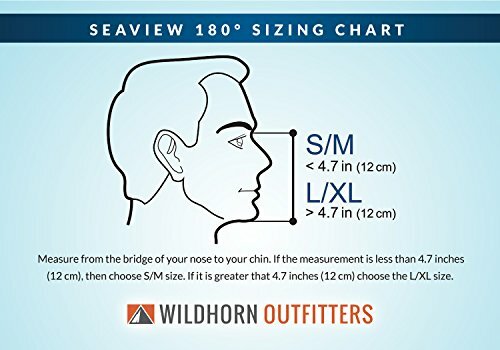 You only need to know some of the top brands in the market and also what to look out for when shopping for these masks and you will be sure of getting a top-notch one. 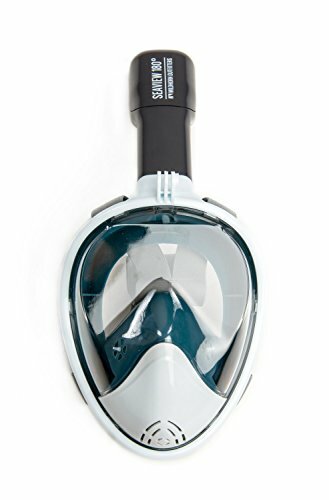 Here is a review of ten top snorkel masks currently on the market to help you get started. The ten masks above are not only some of the best in the market, but they also come from the leading companies in the industry. Most people will use the manufacturer or brand as an indication of the quality of a product. 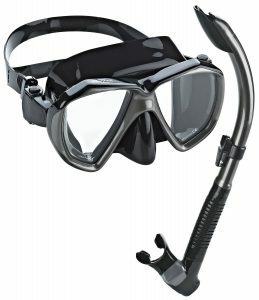 Although this is still a good idea, there are several other important things to look out for when buying a scuba mask. 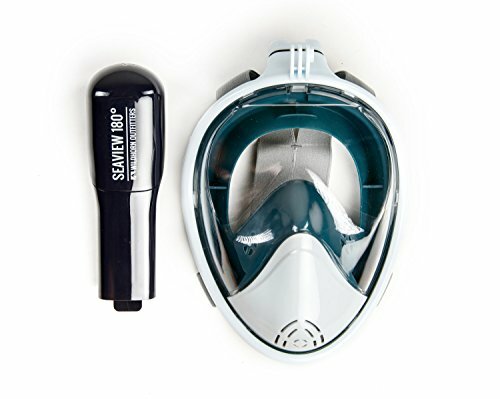 These things are what should guide you when shopping for a diving mask, and it is important to keep them in mind, and they include the following. 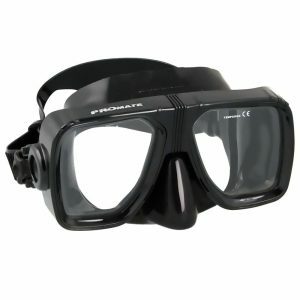 Visibility is the first and most important thing that you should always consider when shopping for a diving mask because it is the main reason why you go out to buy it. 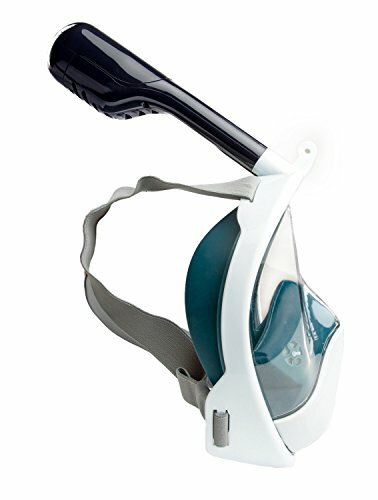 The style, quality of the glass and the skirt are the three things that will influence the visibility of the mask. Always ensure that the lens is of a high-quality shatterproof material and one way to ensure this is to go for those with tempered glass instead of cheap plastic. The style is a matter of personal preference as there are many to choose from but one with panoramic view works well for most people. Silicone skirt, on the other hand, is the best, and you can choose from transparent, or those that are not but this will also depend on your preferences. The straps and buckles are what will help you get a good fit, and so it is vital to ensure that anything that you buy has adjustable ones. Silicone straps are perfect because the material provides you with an extra degree of flexibility and stretch, but there are still many other materials with the same capability. 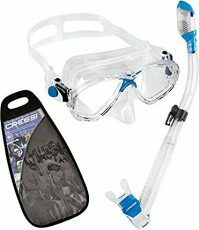 A scuba mask can either have or come without a frame. This fact makes things easier because you only have two options when it comes to the structure. However, it is important to know that each will have some merits and demerits. A frame keeps everything from the skirt to the buckles in place and it also allows for the mask to come in various colors or pattern, but they are also expensive and do not fold well for transportation. The frameless on the other hand are cheaper than those with a frame, but will not give you a perfect fit and do not also last long. A comfortable mask should not be too tight, and neither should it be too loose. You should not just go for something because you like how it looks, but you should try it out and see how comfortable it is on your head. 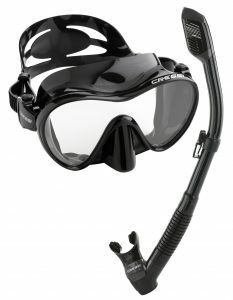 Also, make sure that you can breathe comfortably using both the nose and mouth when wearing the mask and this should not change when you fit the snorkel. Ideally, a mask with a good fit should not leak, but this is not always the case. Sometimes you might not wear it well, or you might bump into something that my shift it and hence leading to a leak. When this happens, it is crucial to have a way of getting rid of the water without having to surface, and this is what the purge valve does. 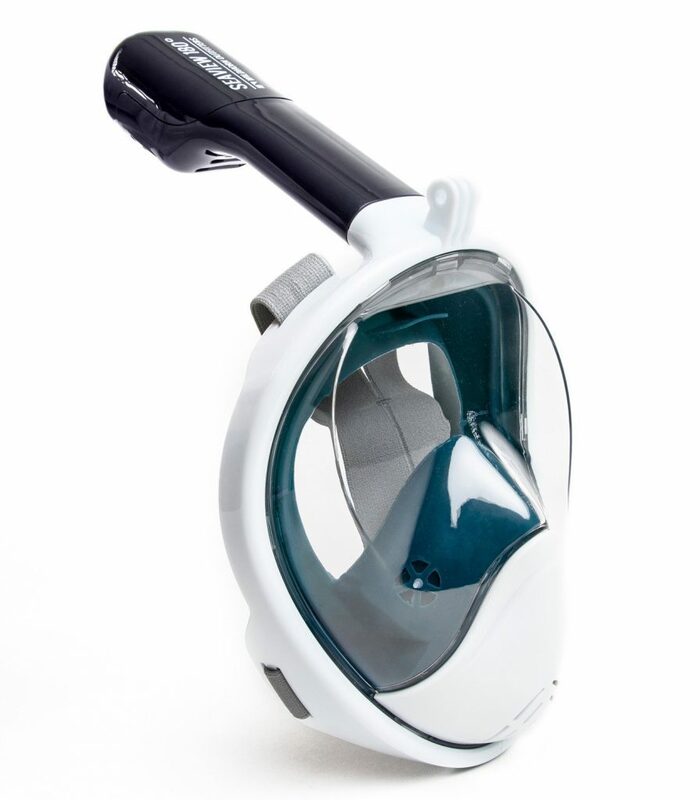 It allows you to drive the water out by breathing through your nose and so it is also an important feature to consider when shopping for a mask. Single or Dual Lens – Which is Better? Even with the above essential features of a mask in mind, most people may still have some trouble choosing one. In most cases, it is because they do not know what to choose between single and dual lens. And this is quite understandable because many people are not aware of the difference between the two and so cannot also tell which one will work best for them. A dual lens will in most cases be lower volume than the single ones, and this is good if you will have the glass close to your eyes. However, in most cases, you will not even notice the difference between single and dual lenses. 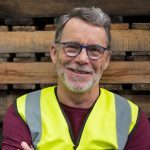 The Dual lens will work well for people that use prescription glasses as it is easier to find a mask with two replaceable lenses, but if you do not have any eye problems this should not concern you. And so the solution or the bottom line for this is just choosing whatever you prefer by ensuring the mask fits well and feels comfortable because it will not be correct to say one is better than the other. 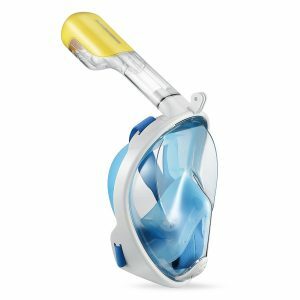 All the ten diving masks above are from reputable companies, and they will work well for you and ensure you have a great time snorkeling off the beach or in your pool. 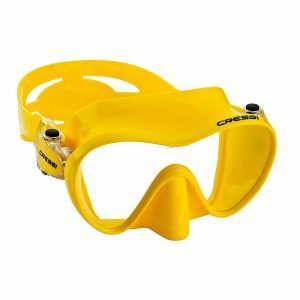 However, the Cressi Snorkeling Gear (3rd on the list) is by far the best among them all as it has an almost perfect score of 4.8 out of a possible 5 on Amazon and this is after more than 1000 reviews. It also ranks very highly on most other online retail sites including eBay and it is also a complete set that also includes a carry bag. A high score on retail sites shows that most customers are satisfied with the service they get from it.